It’s official, we’re now 100% over-exposed to endocrine-disrupting bisphenol A (BPA). We already know about BPA in canned food products, water bottles, baby bottle, toys and other plastic products and now, a new study by John C. Warner, confirms that BPA can also be found in paper. Paper? Yup – BPA in paper is just one more thing for parents to think about. Super. 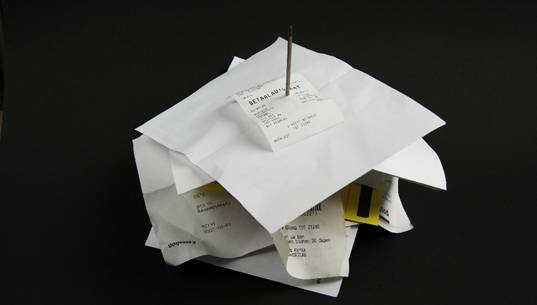 The new BPA paper report, published July 28 in Green Chemistry Letters and Reviews, comes just after the Environmental Working Group (EWG) released their research report about finding BPA in 40% of 36 printed receipts. The receipts that EWG tested were collected from fast food restaurants, big retailers, grocery stores, gas stations and post offices in seven states and the District of Columbia. Oral exposure: This is when BPA may move from a paper receipt, to your fingers, then into food or directly to your mouth. Dermal exposure: This is when BPA from paper receipts may be directly absorbed through the skin into the body. The Centers for Disease Control and Prevention (CDC) have found BPA in the bodies of 93% of Americans over age 6. In a past study, EWG found BPA in the cord blood of U.S. infants. BPA is probably already in almost all bodies of humans who lives in the United States. Avoiding shopping, boycotting stores or freaking out won’t accomplish much. The EWG does state that a significant portion of the public may be exposed to BPA via handling receipts, but keep in mind that they also point out that BPA in paper products should not result in policymakers shifting their focus from BPA contaminated food, which is a larger and much more concerning problem with respect to human health. The paper found to contain BPA was thermally treated. You can figure out if paper is thermal by rubbing it with a coin. Thermal paper discolors with the friction; conventional paper does not. 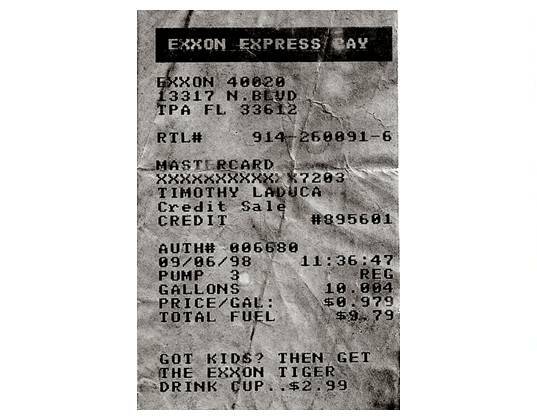 Minimize receipt collection by declining receipts at gas pumps, ATMs and other machines when possible. Keep paper receipts separate from other items in your wallet or purse. Don’t allow kids to hold or play with receipts. After handling a receipt, wash your hands before preparing food – hopefully you’re doing this anyway! The best way to stay healthy is to limit your family’s overall BPA exposure. It’s most important to limit your exposure to the most common products containing BPA. For example, purchase fresh food, not canned food products. Buy BPA-free baby bottles for your baby and BPA-free reusable water bottles for everyone else in the family. You can also find plenty of BPA-free toys and BPA-free toothbrushes. Appleton Papers, which makes more than 50 percent of the receipt paper sold in the U.S., stopped using BPA in 2006. After reviewing available science we concluded removing BPA from our thermal products was the responsible thing to do. 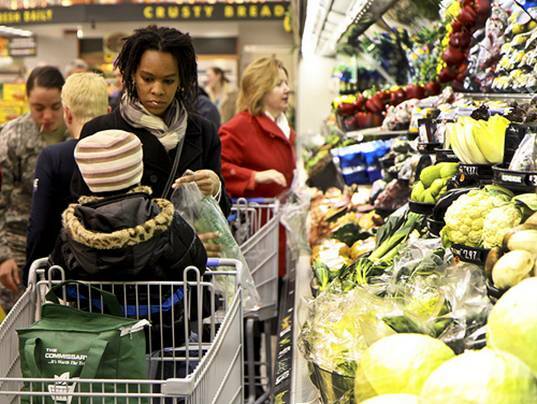 In doing so, we gave retailers and restaurants a safe, easy and cost-competitive choice. Our BPA-free thermal receipt paper is available globally. We realize that many of our competitors continue to use BPA despite mounting concerns about its safety. We are actively participating in the EPA�s BPA Alternatives in Thermal Paper Partnership. We hope the remainder of the thermal paper industry moves away from potentially harmful BPA. More information about the partnership is available on the EPA website: http://www.epa.gov/dfe/pubs/projects/bpa/index.htm For more information about Appleton and our BPA-free thermal paper products, visit www.appletonideas.com. It's official, we're now 100% over-exposed to endocrine-disrupting bisphenol A (BPA). We already know about BPA� in canned food products, water bottles, baby bottle, toys and other plastic products and now, a new study by John C. Warner, confirms that BPA can also be found in paper. Paper? Yup - BPA in paper is just one more thing for parents to think about. Super.